(l-r) State Rep. Steve Webb (D, North County) and Tishaura Jones (D, St. Louis) speak out against GOP-sponsored bills that would redefine workplace discrimination in Missouri. 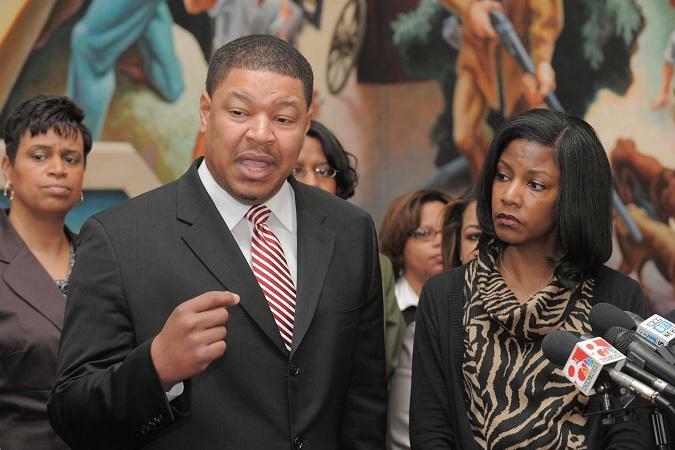 The Legislative Black Caucus is vowing to fight attempts in both the Missouri House and Senate to pass Republican-sponsored workplace discrimination bills. Currently, an employee can sue his or her employer if discrimination is found to be a contributing factor in any action taken against that worker. Both House and Senate versions of the bill would require that discrimination be a motivating factor instead. Democrat Steve Webb of North County chairs the Black Caucus. “We’re not condoning that people bring frivolous lawsuits, but what we are saying is we’re not gonna stand for people not being able to bring a lawsuit if they’re discriminated against," Webb told reporters at a press conference at the State Capitol. The bill’s supporters say it would make Missouri more business friendly and would help reduce frivolous lawsuits. State Representative Tishaura Jones (D, St. Louis) disagrees. The House Rules committee passed that chamber’s version of the bill today, and it next goes to the House floor for debate. The Senate version, though, is being blocked by Democrats. 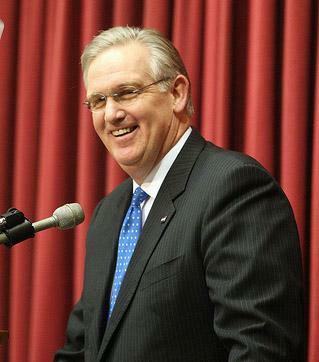 A similar bill was vetoed last year by Governor Jay Nixon (D). 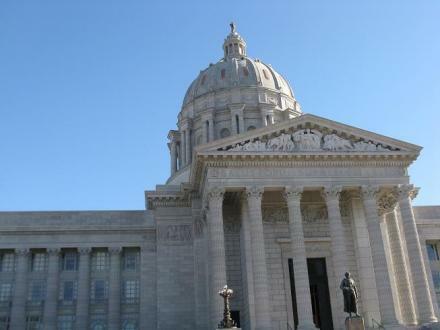 A group of Democratic State Senators is blocking a bill that would redefine Missouri’s workplace discrimination standards. Among those taking part in the filibuster are Robin Wright-Jones (D, St. Louis) and Maria Chappelle-Nadal (D, University City). They talked about several other topics besides the discrimination bill on the Senate floor Wednesday, including America’s immigration policies. Legislation that would change Missouri’s definition on workplace discrimination is getting attention this week on both sides of the Missouri General Assembly. On Monday, the House version of the bill was approved by that chamber’s Workforce Development Committee. Under the bill, discrimination would have to be a motivating factor in any action taken against an employee, not a contributing factor as it is now. Democrat Sylvester Taylor of North County voted against the bill in committee. 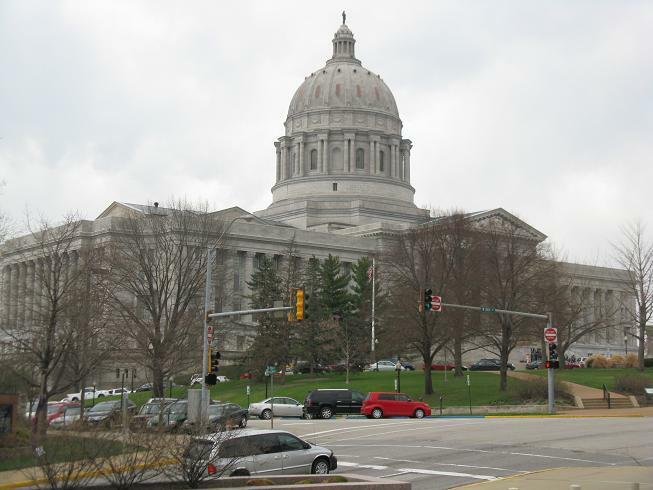 Missouri lawmakers are again trying to change the rules for workplace discrimination cases after similar legislation was vetoed last year. 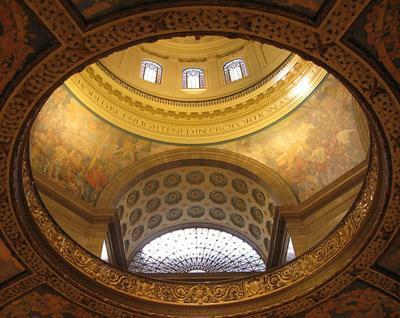 A Senate committee endorsed legislation Thursday that supporters say would align Missouri laws with federal protections. The measure would require discrimination to be a "motivating factor" - instead of the current lesser standard of a contributing factor - in wrongful termination cases. That bill now goes to the full Senate.